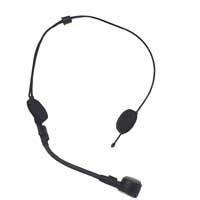 A rugged headband microphone with dynamic capsule. The unit comes fitted with a 3.5 mm mono jack. 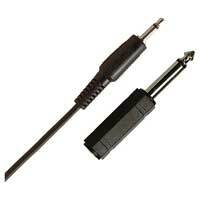 A 6.35 mm mono adaptor and wind sock are also supplied.